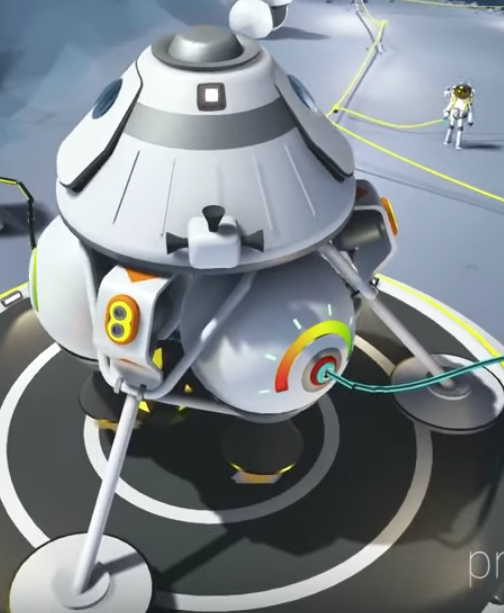 Where all excited for the big 11.0 update, coming on the 6th Feb 2019. 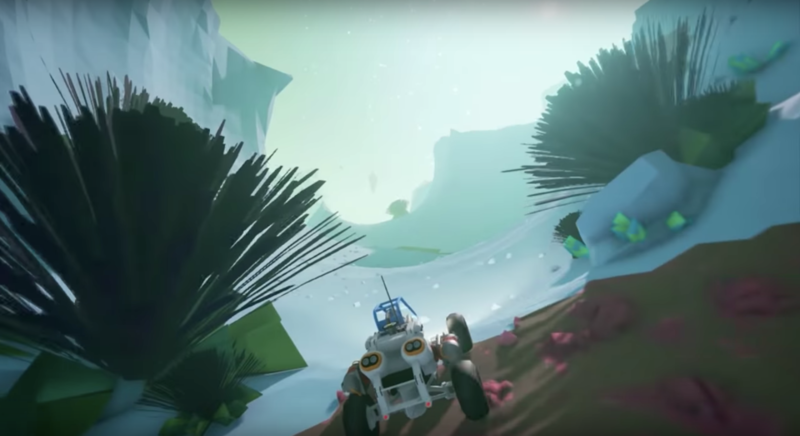 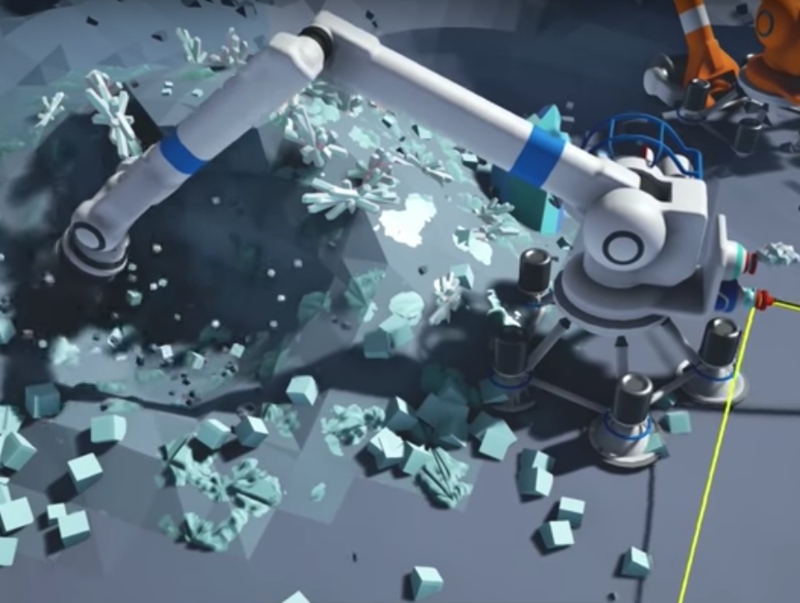 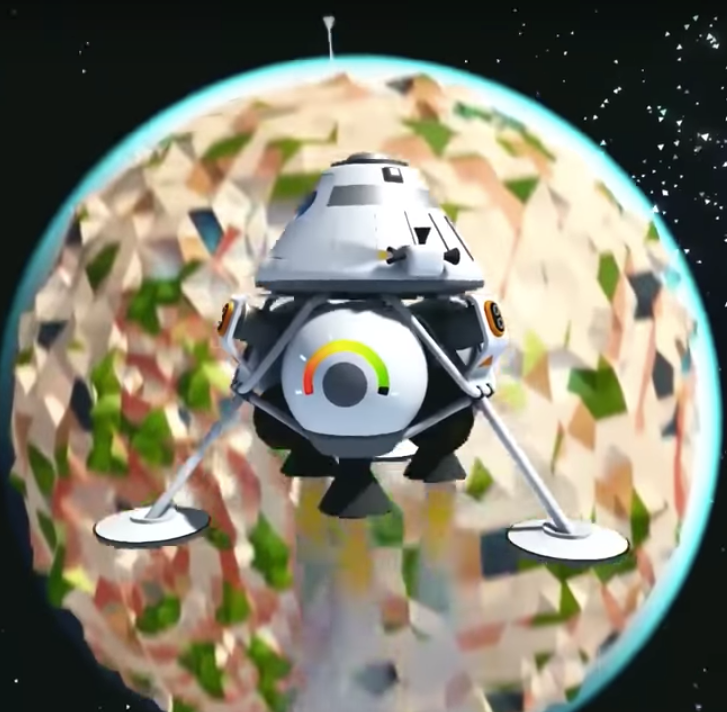 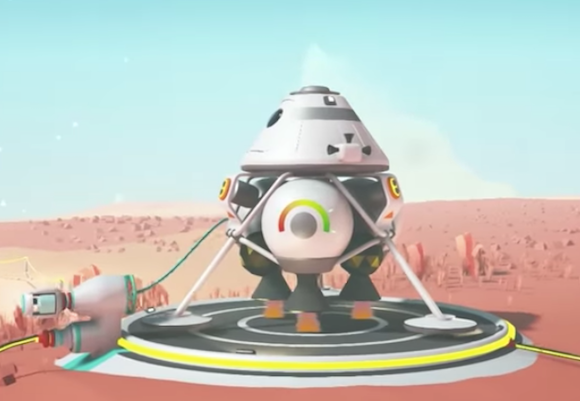 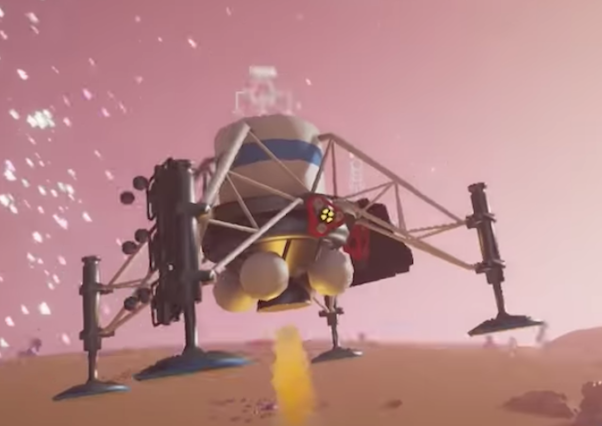 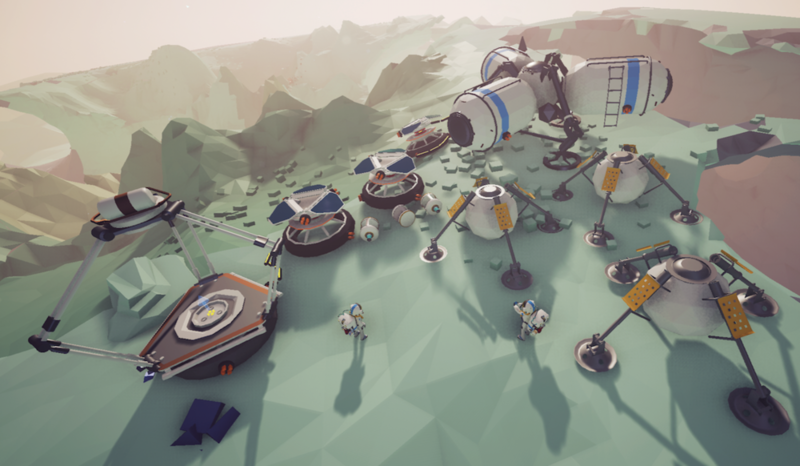 However I have listed so many ideas for the game a and then I have looked back at the early versions of Astroneer that I wish where back in Astroneer such as the earlier spaceshuttles, detailed cranes and resources you can collect such as ice you can mine from. 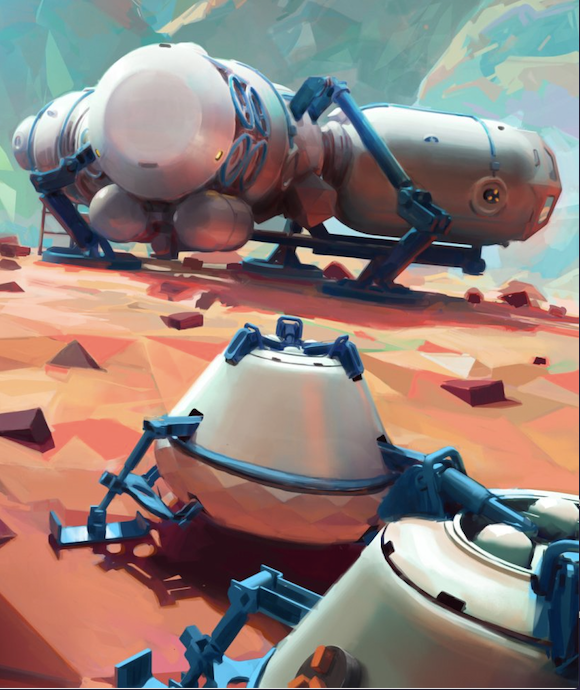 There are some images below that I hope you can understand from, get ideas and thoughts from.